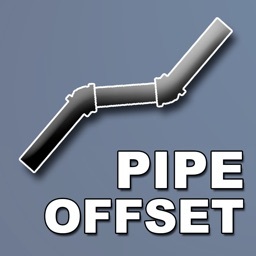 Newest edition to the LMFService Pipe apps. 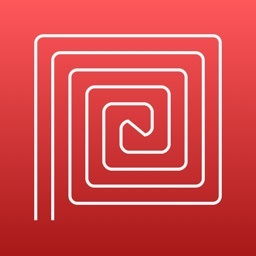 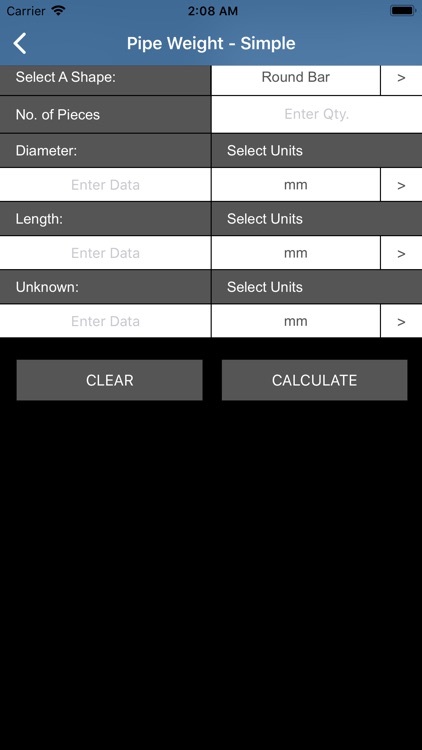 This app will continue to expand with new mini calculators for common and not so common tasks. 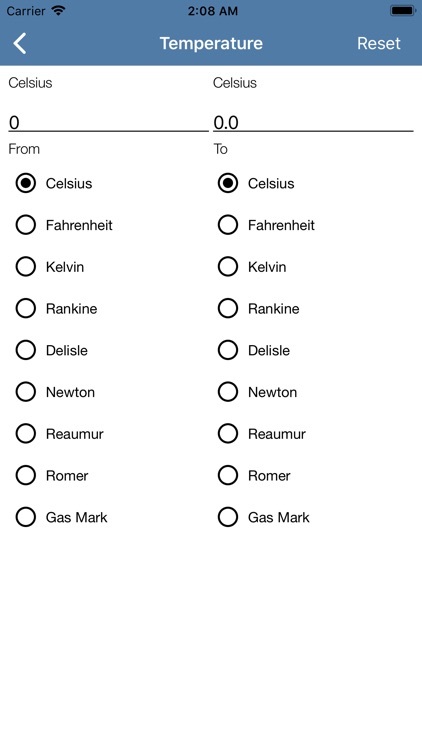 Chart included for common metals and their melting point. 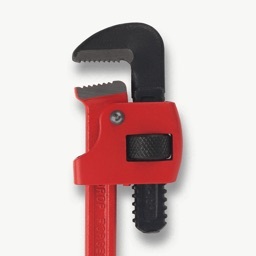 Linear Length Converter for Nautical Mile, mile, yard, feet, inches, Kilometer, Meter, Centimeter and Millimeter. 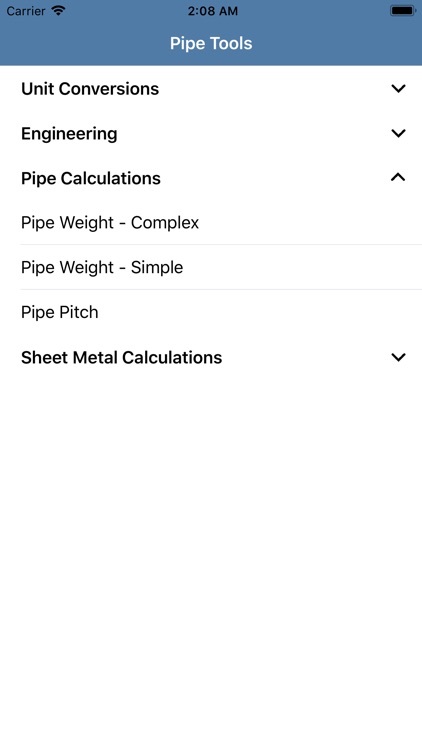 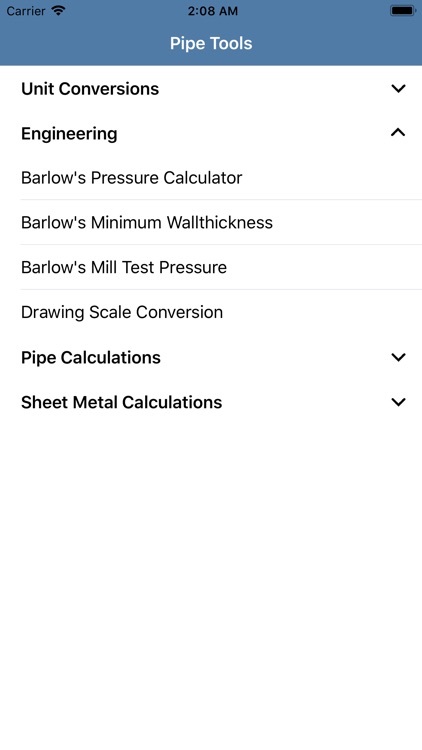 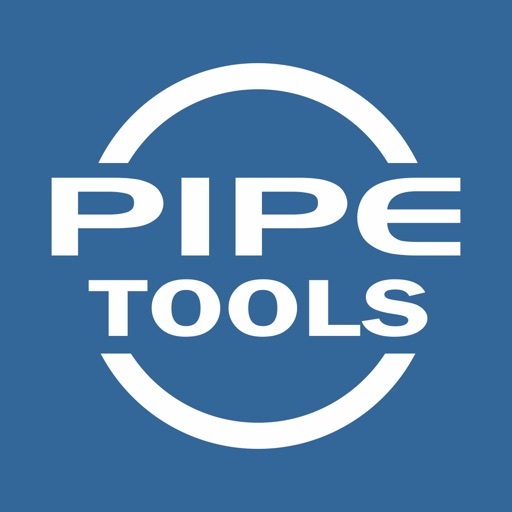 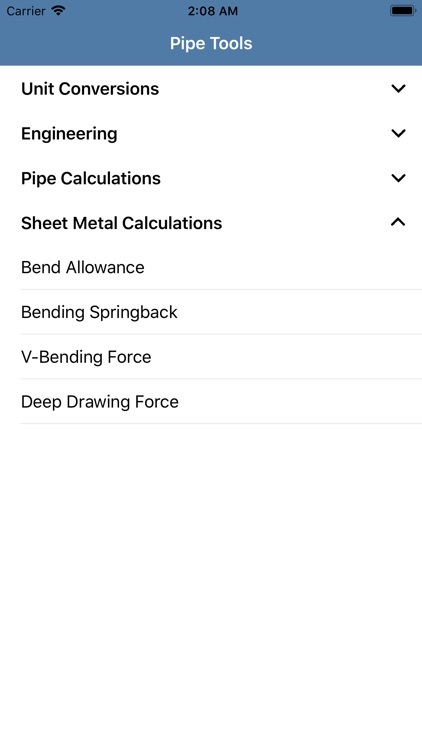 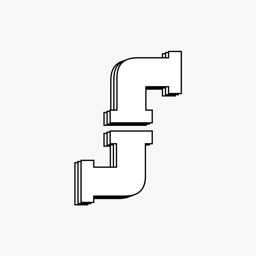 Pipe Pitch Calculator - Calculates Pitch of pipe, Length of spool Piece, Custom angle fittings, cut length of pipe, elevation change. 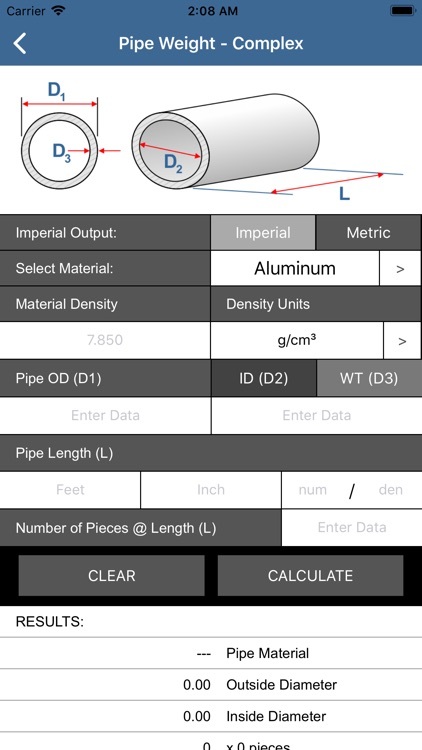 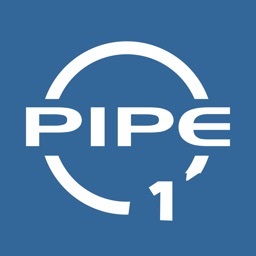 Pipe Weight Calculator - Calculates weight of pipe based on length, Pipe Size and Pipe Schedule. 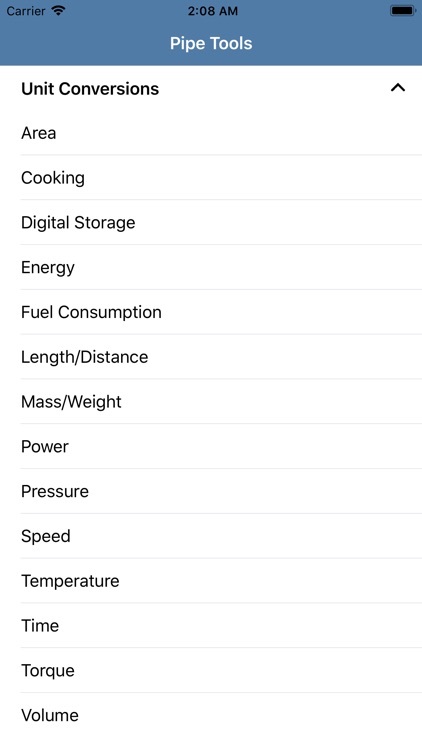 Use Imperial (lbs) or Metric (Kg) units of measurement. 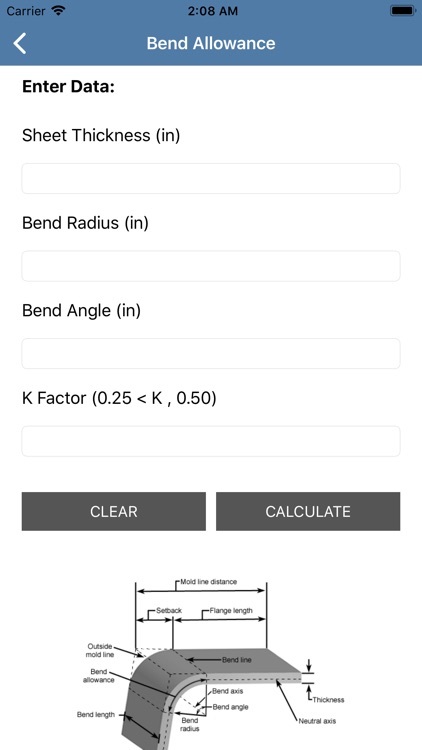 We are always adding new calculators to help improve your worth in the workplace. 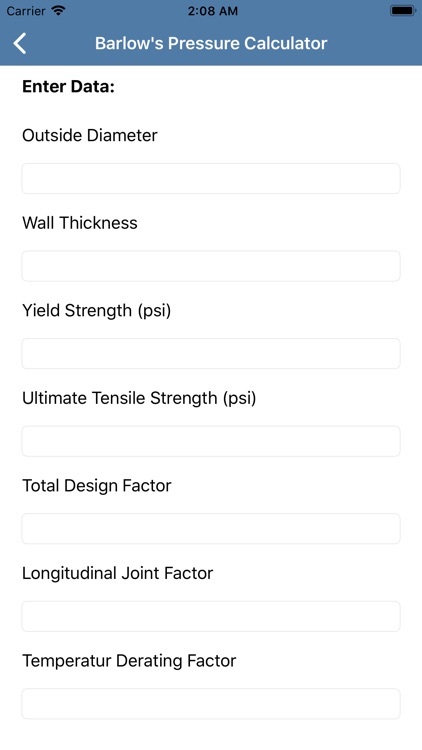 If you have any suggestions feel free to contact me anytime. 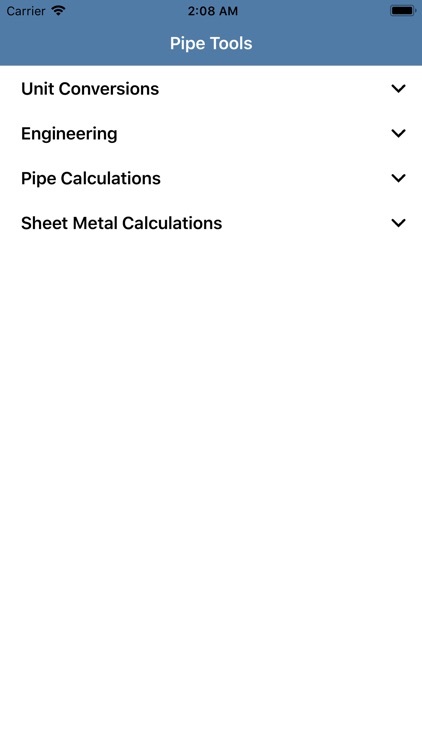 This app comes with a small fee of 1.99 and will include ads to help fund future development costs to bring you top quality tools to your mobile device. 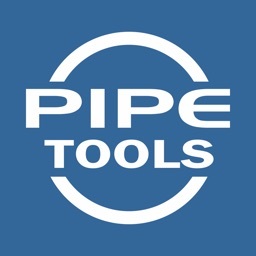 Thank you very much for your continued support.